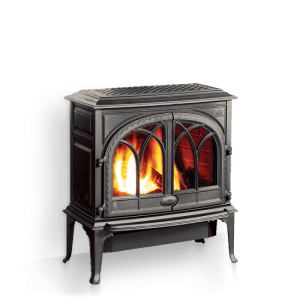 Jotul is one of the world’s oldest producers of stoves, inserts and fireplaces. 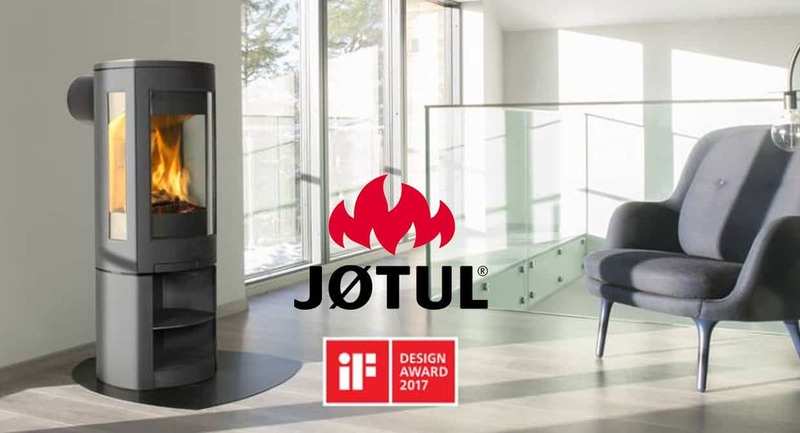 JOTUL’S passion for warmth combined with craftsmanship rooted in ancient traditions for adding aesthetic qualities to everyday things, defiines the spirit of Jotul. 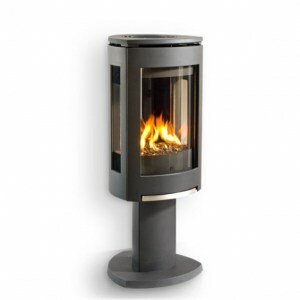 Featuring a modern design where the combustion chamber sits on a pedestal. A redesign of the only wood stove in the world to have won the prestigious, international Red Dot design award. Best of the best. 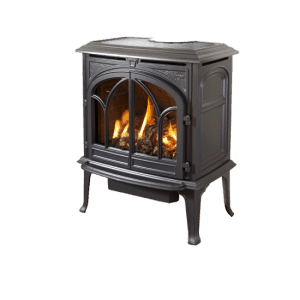 This is the best selling gas stove in the long history of Jøtul and it effectively combines high efficiency and cast iron beauty. This stove also has the open door fire viewing feature to see the whole flame. The Jøtul GF 400 has classic lines and gothic arch double doors which frame a hand crafted log set. Completed with flames and glowing embers that give the Jøtul F400 unrivalled realism.